We're ready and waiting at the shop for your calls! The New Richard Searling Book Is Now back In Stock. The Book Has Now Been Re-Printed. Just Follow The link "Books". 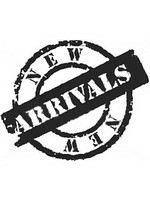 Don't Forget to check out the pages on this site, Lots of NEW ARRIVALS with Sound Bites. As you will doubtless have heard, the General Data Protection Regulation (GDPR) comes in to effect on 25/05/2018. We adhere to our legal duty to protect any personal information we collect from you or hold in our system. We sincerely hope you choose to continue receiving our communications. 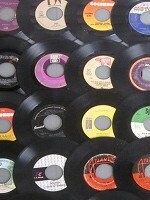 Since 2005 'The Soulmine' has been supplying the very best of rare vinyl records to collectors, DJs and fans . 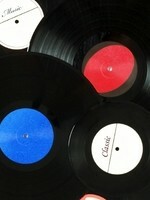 Vinyl issued on US labels, UK labels, labels from around the world. 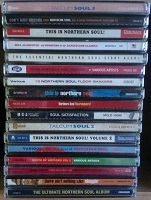 The very best of Northern Soul, Modern Soul , 70's and 80's grooves, Motown , Stax, Atlantic, they can all be found on our web site. 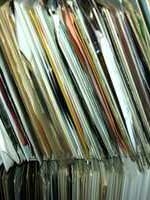 Search through our records and look and listen to some of the rarest vinyl available. We are happy to accept credit cards and other payment options through PayPal. For postage to countries other than the UK please contact us at Soulmine first. Thank you.